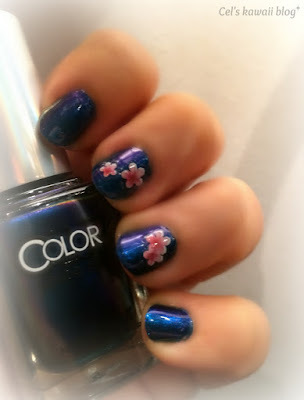 Sakura season may be almost over but all the pretty cherry blossom photos that I see everywhere have inspired me to create this simple but pretty sakura nails. 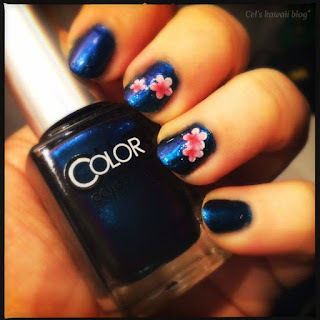 My base colour is It's Raining Men from the Color Club Oil Slick collection. A lovely multichrome nail polish in blue with violet hues that is completelly opaque in two coats. 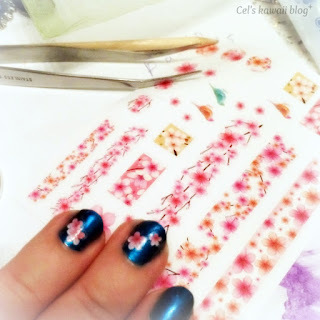 I also used a sheet of sakura nail stickers that were provided to me by Born Pretty Store for review. 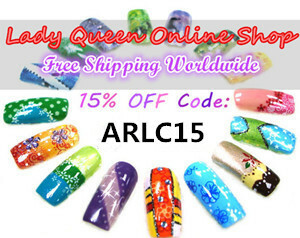 They are really pretty and very easy to apply. Just use a pair of nail art tweezers, choose the sticker you want and apply it on your nails. 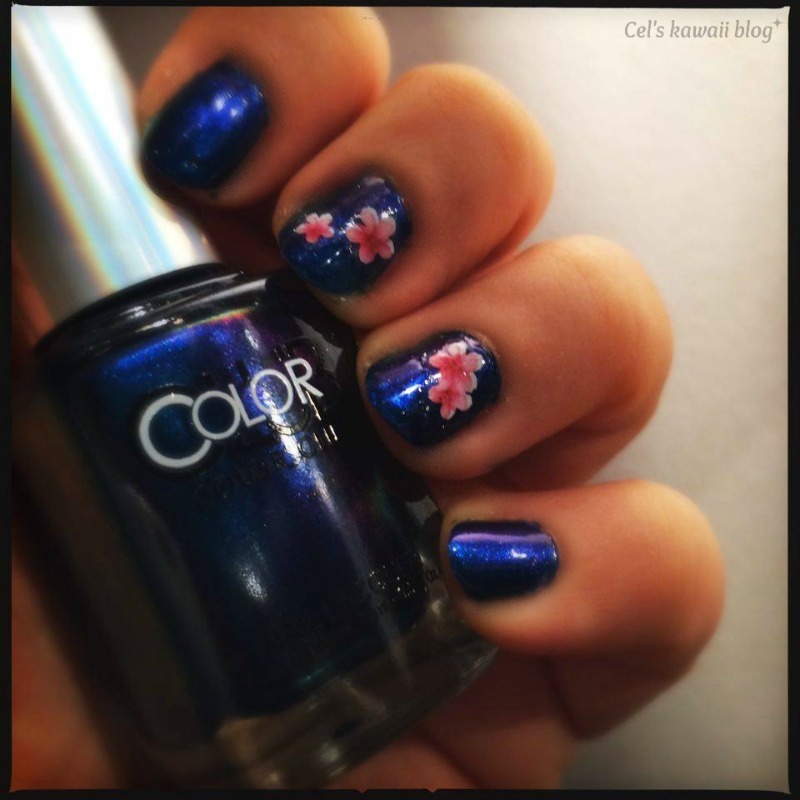 I really like the contrast between the pink sakura and the beautiful blue colour of the nail polish. It looks like the cherry trees against the blue sky at dusk. 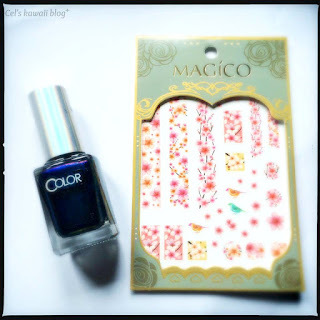 What do you think of this combination dear readers? Have you managed to see any cherry blossoms this year?